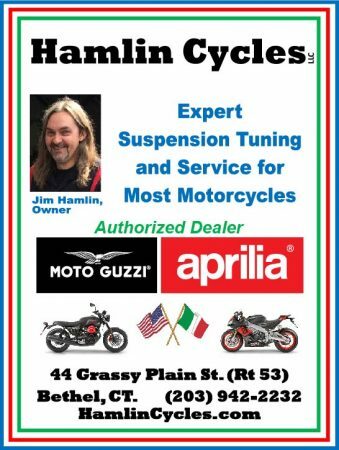 NORTH HAMPTON, NH – Ural of New England, which has been selling iconic Russian-made sidecar rigs in suburban Boston for nearly a decade, is expanding into New Hampshire with a second store located here at 108 Lafayette Road. A grand opening celebration is planned for Saturday from 11 a.m. to 5 p.m. with free tickets being available via Facebook. 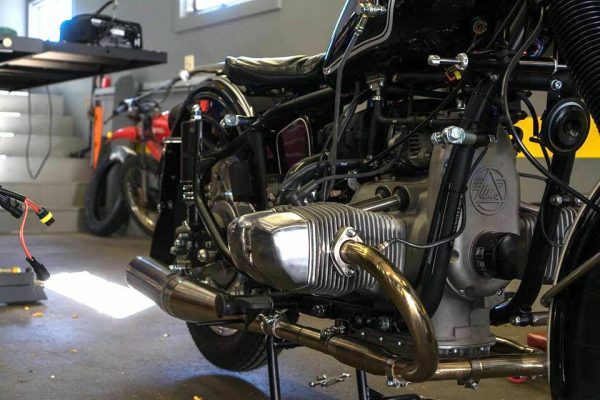 According to the company’s website, Ural of New England is a family business owned by Dimitry Bykhovsky, who began in 1989 by servicing, repairing and restoring luxury cars. A native of Moscow, Bykhovsky grew up admiring Urals. 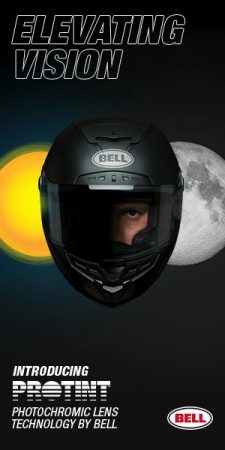 In 2008, he launched Ural of New England, which is located at 649 Massachusetts Ave. in Boxborough, MA. Over the years, Bykhovsky’s car business has expanded to become what is now AlphaCars, selling and servicing European luxury models. 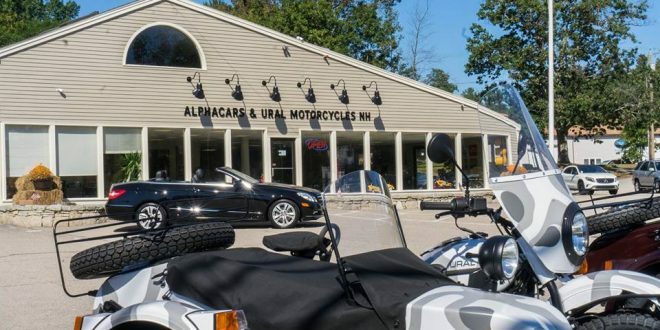 As it does in Boxborough, the motorcycle operation will share its building with AlphaCars. 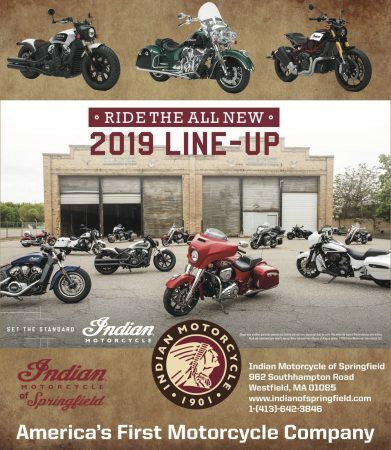 Ural now has a total of three dealers in New England: Ural of New England’s two stores and Cove-side Wheel & Ski in Newport, ME. 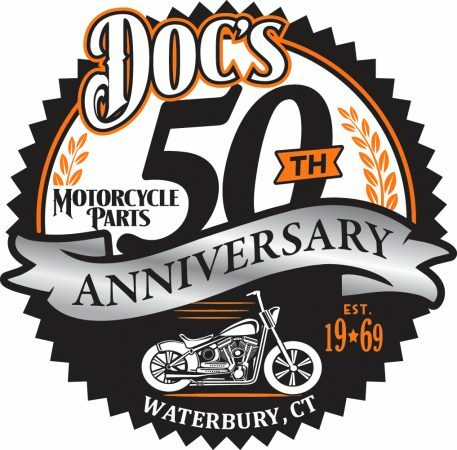 There are no Ural dealers in Connecticut, Rhode Island or Vermont.